Halloween is one of the best times of the year for showing off amazing costumes and tributes celebrities. 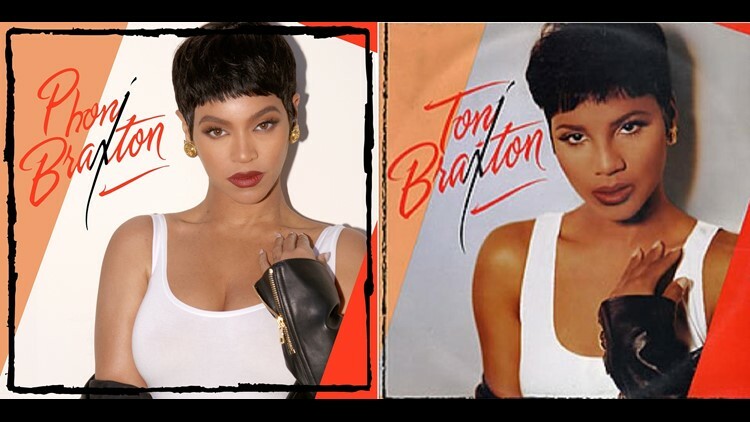 In the photos, Beyonce mimics Braxton’s signature short haircut along with her simple, yet edgy style she wore on her self-titled debut 25 years ago. 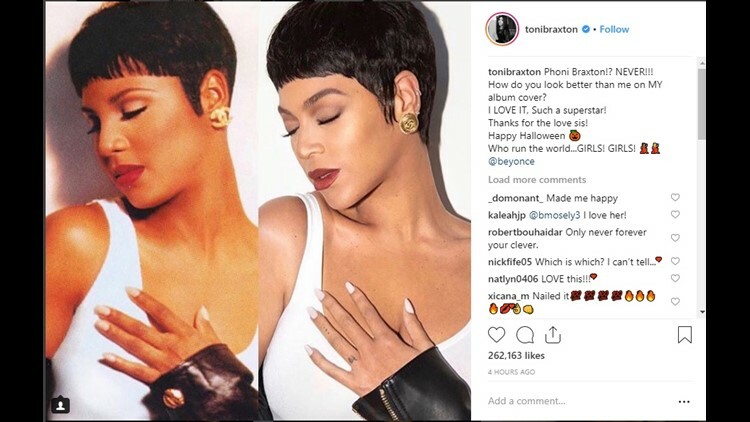 Beyonce playfully called herself “Phoni Braxton” and posted a heartfelt message to Braxton. “Sending love and adoration to one of our talented legends. Thank you for the countless bops. Your tone, your beauty, your range, and your God-given talent is treasured. Loving you always. Have a Happy Halloween my Kings and Queens,” she said. 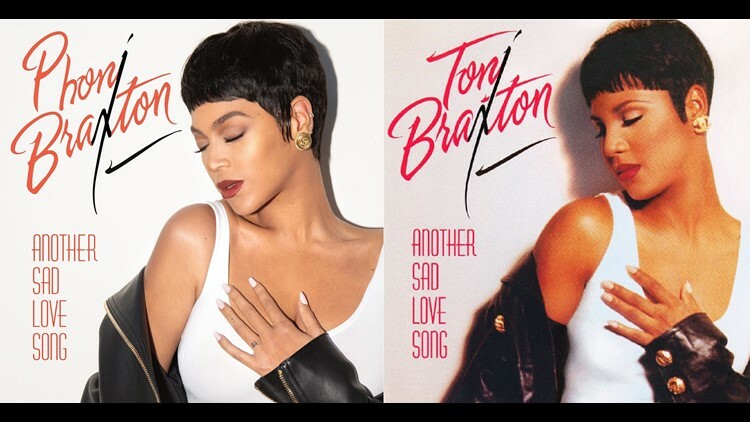 As Beyonce’s viral post took off, Braxton responded. 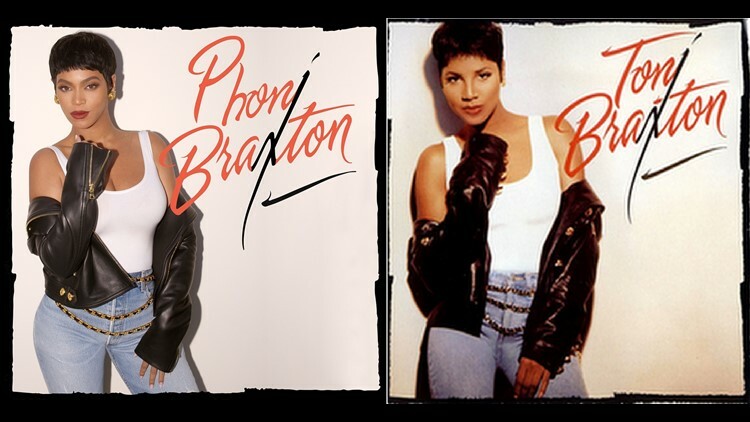 Beyonce’s three “Phoni Braxton” posts received more than four million likes combined.